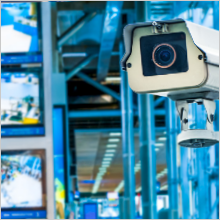 J & R Telecom is your new one stop shop for all things video surveillance. We sell, install, and service most major brands of video recorders and cameras. 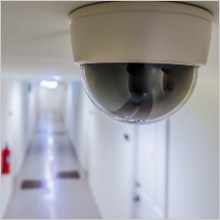 Some of our video surveillance systems include dome, box, and PTZ cameras. Prevent break-ins and burglaries – ask about our latest technologies! Whether you’re looking to install a video surveillance system in your house, small business, or governmental organization, J & R Telecom does it all. We also have video management software that allows you to view your camera system locally through the internet or smart phone.